In today’s ever-changing business world, more and more people are leaping from the old world model of the 9-to-5 and taking more of an entrepreneurial approach to business. 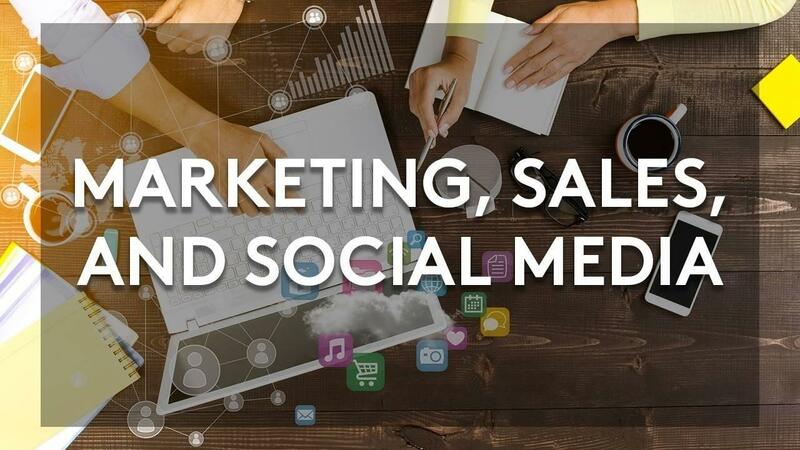 Whether you’re starting your own business or collaborating with a bustling team of like-minded people, the Marketing, Sales and Social Media online learning course will teach you the fundamental aspects of what marketing is, how to position yourself in the market, how to design a sales funnel, the power of a strategic marketing plan and finding clients that you want to work with. Take action on your next steps for developing your Marketing, Sales and Social Media plan.